Sometimes just drinking your alcohol can feel a little dull and boring. Eating your alcohol, however, is always a party. 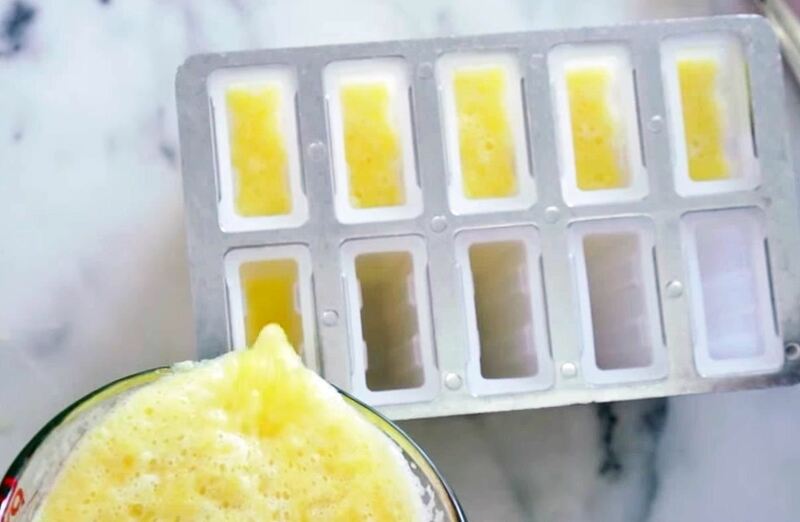 Whether you're hosting a party and looking for a unique idea to serve drinks, or have a problem with people judging you for drinking at noon, all you have to do is turn said beverage into an icy, fun popsicle. 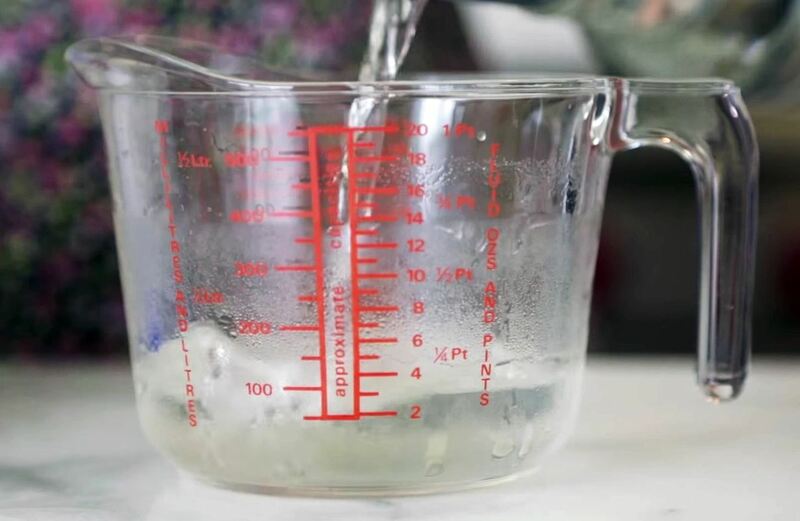 Just check out the recipe from Jessy Ellenberger of Instructables below for the how-to. Put the pineapple into a blender and set it to pulse. It can be totally smooth or have a more applesauce-like consistency—both work. 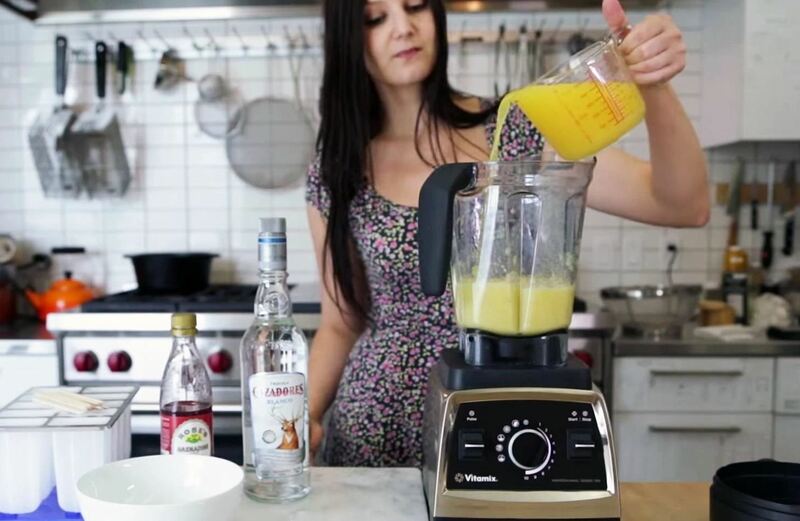 Once the pineapple is blended, add the pineapple juice and tequila and set the blender to pulse again. 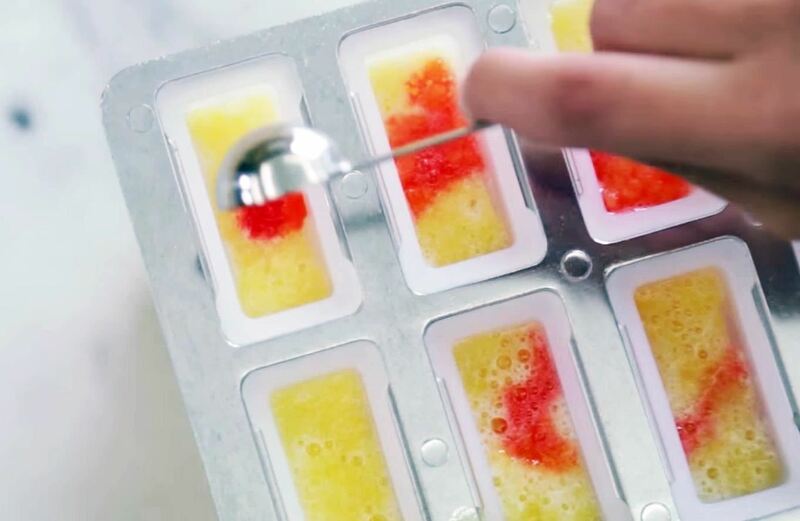 Pour the blended ingredients into the popsicle molds. 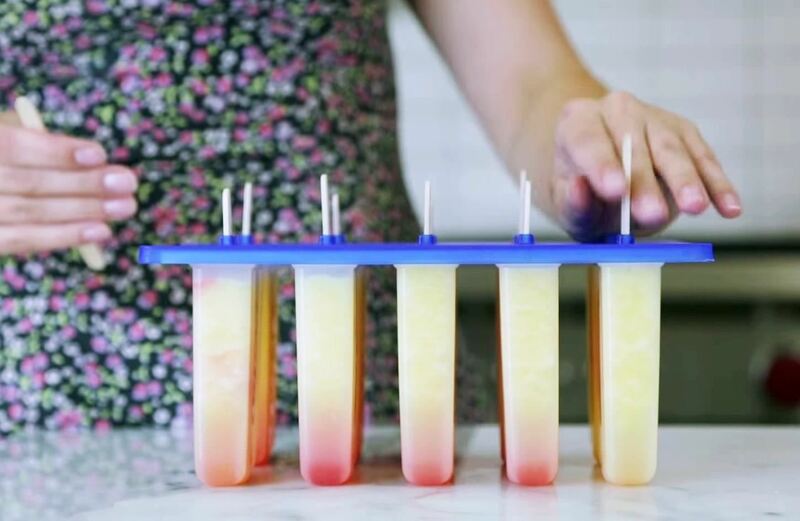 Add one teaspoon of Grenadine to each individual popsicle. Enjoy! 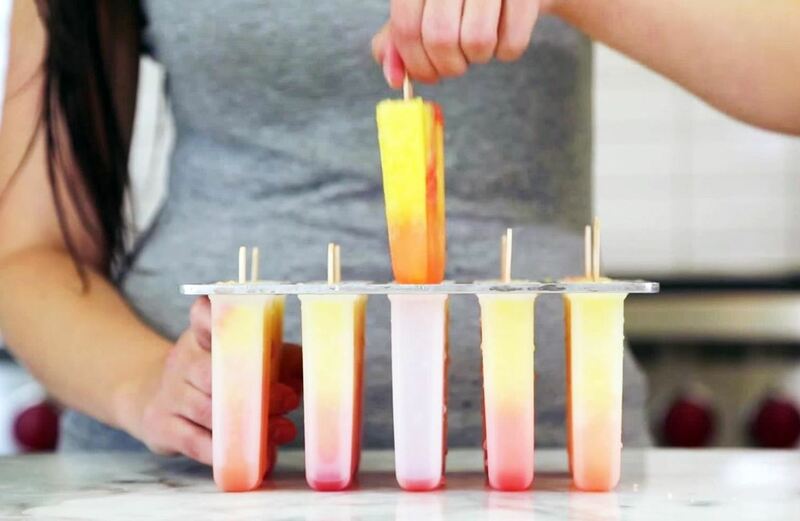 These popsicles are perfect for parties or a midnight snack. The best type of party food are the ones with alcohol, but remember to eat responsibly! Can I ask where can I buy that popsicles-stamp? ?